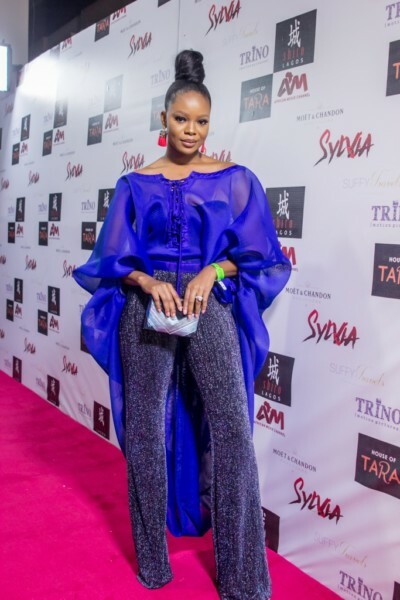 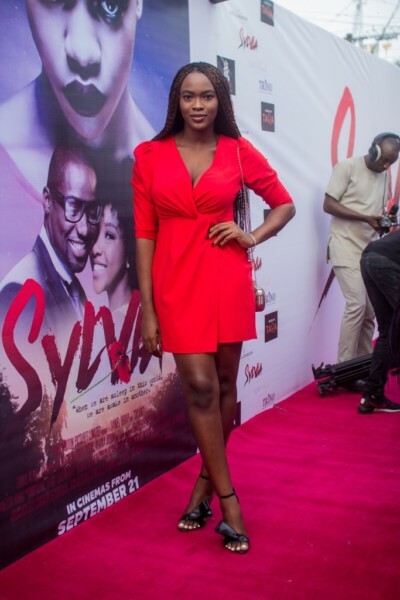 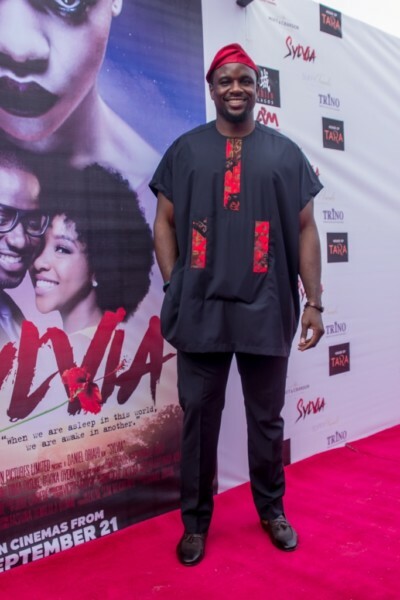 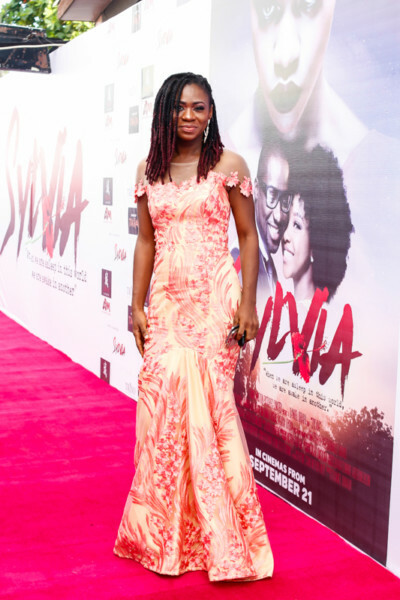 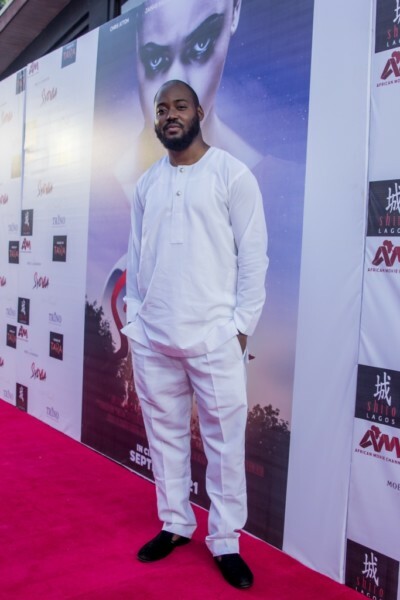 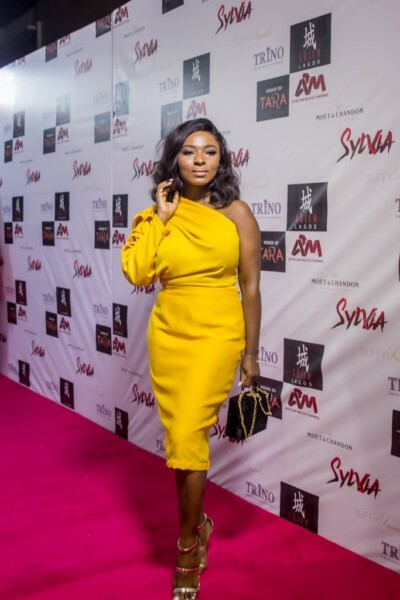 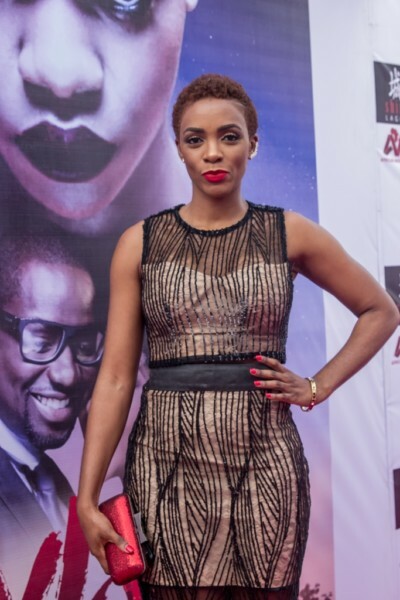 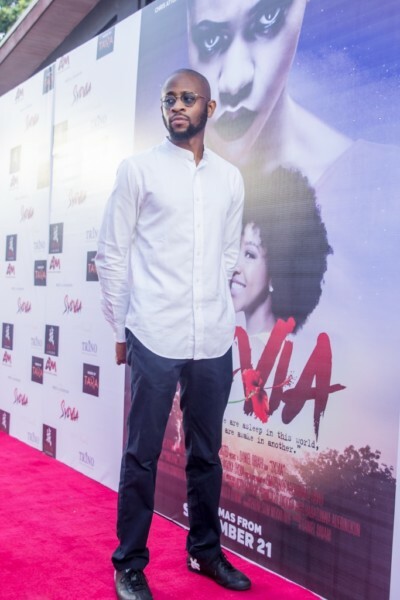 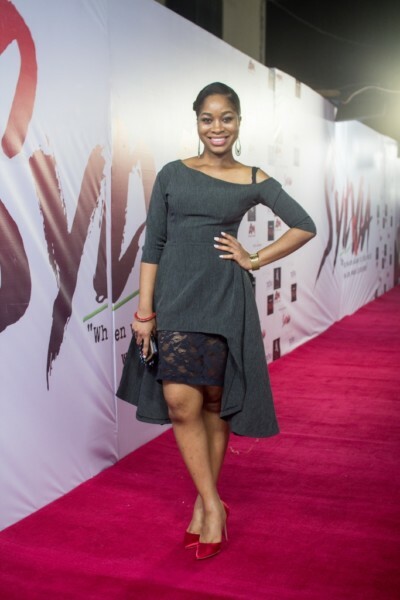 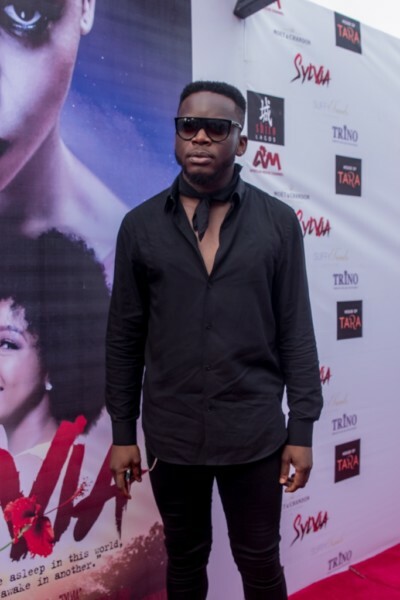 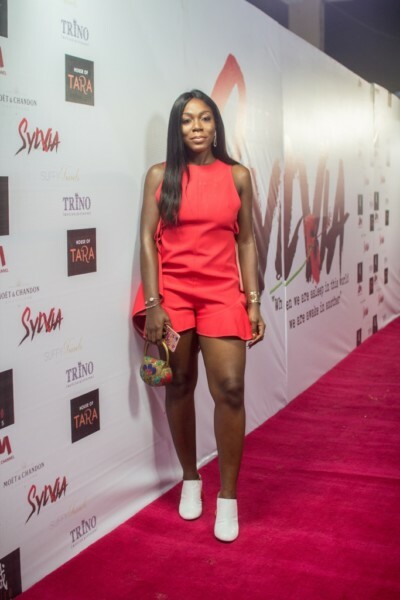 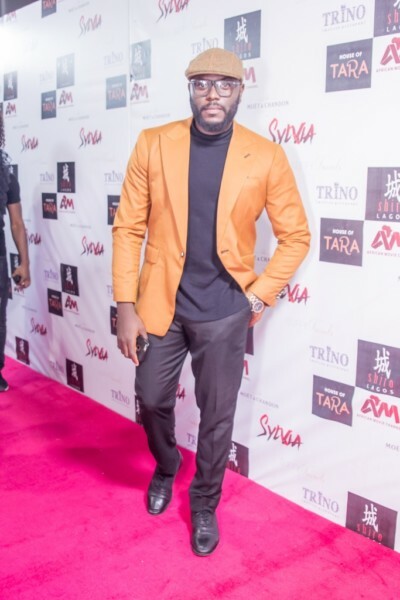 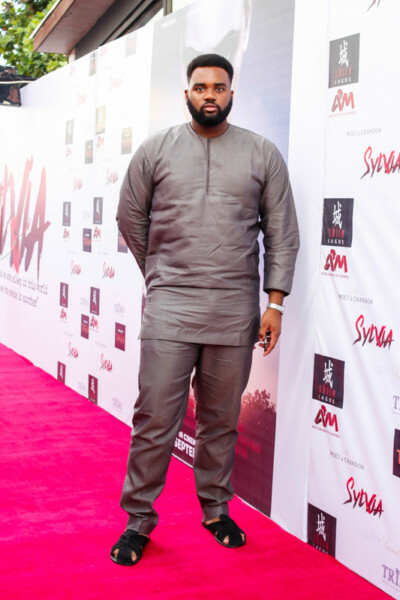 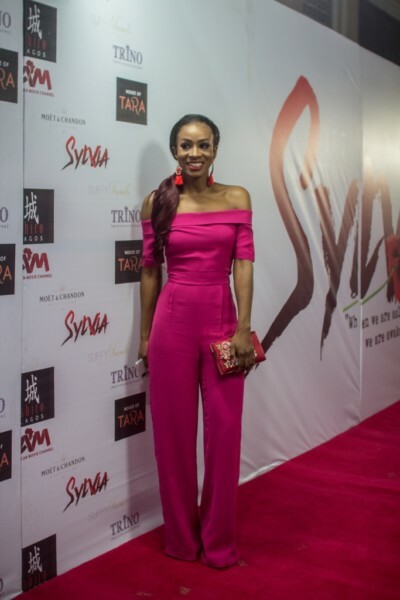 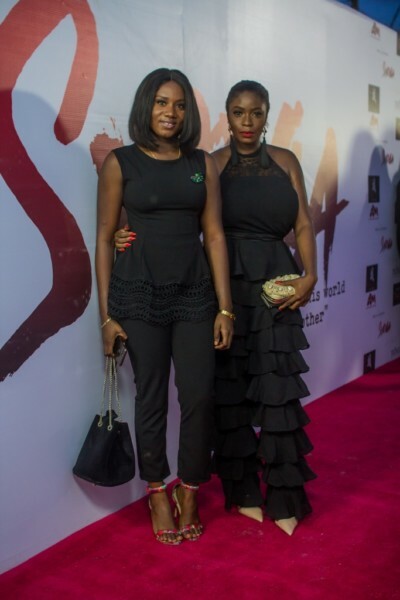 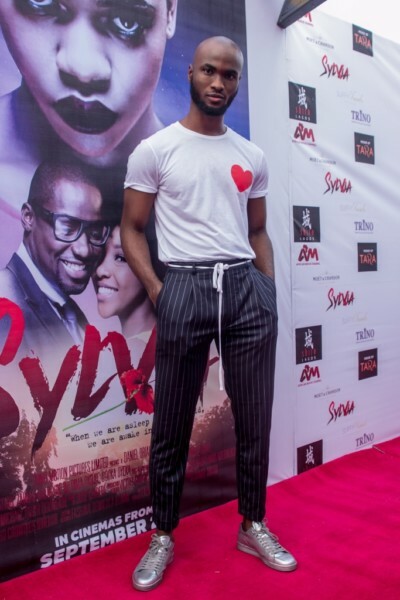 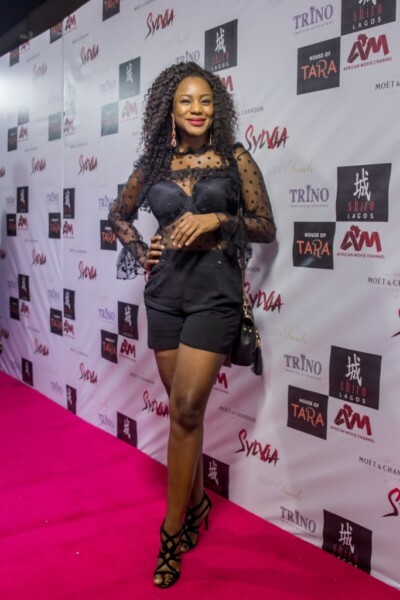 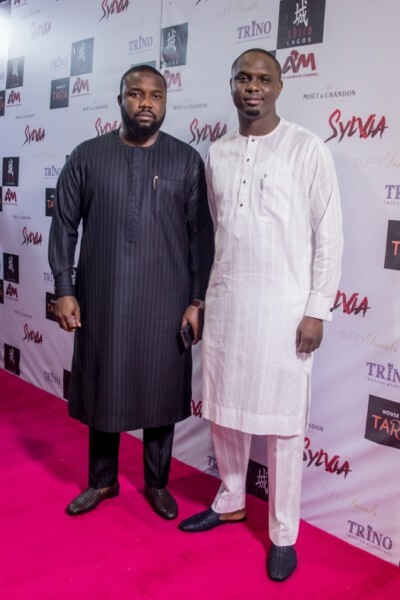 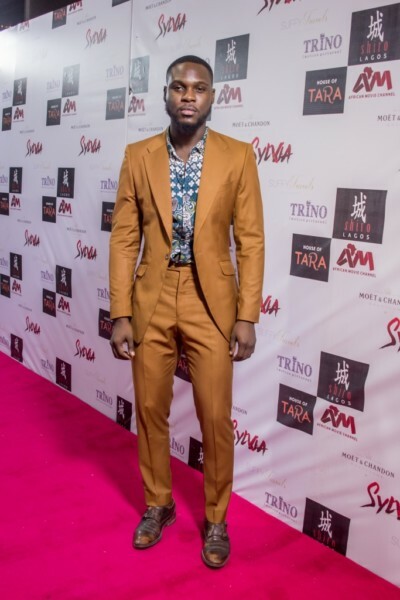 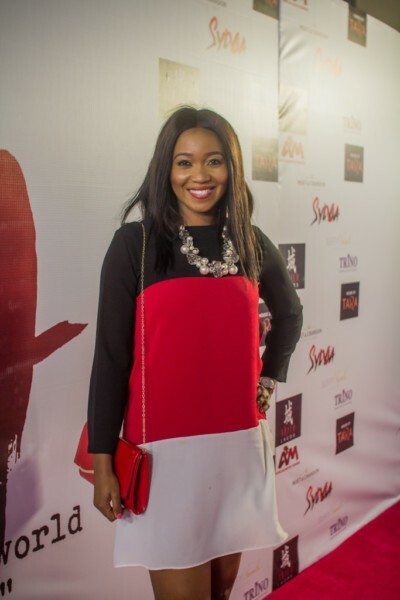 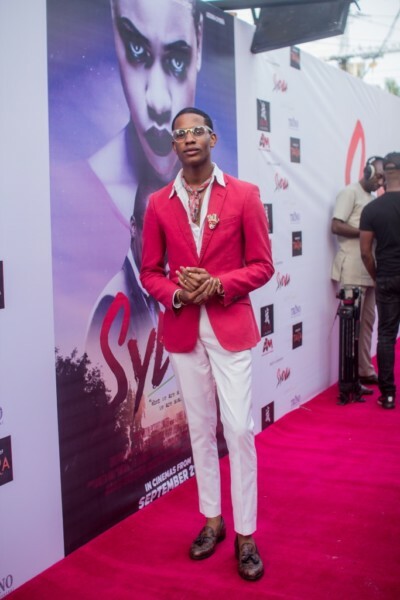 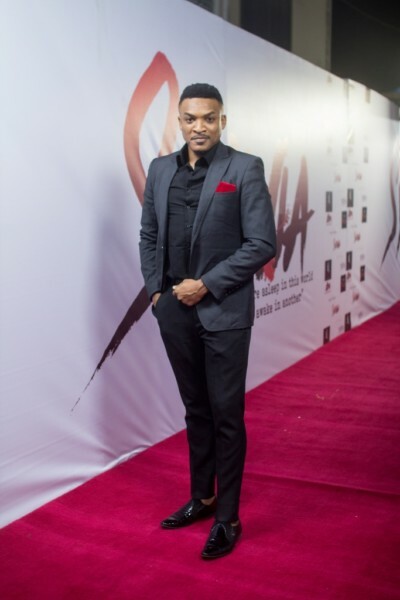 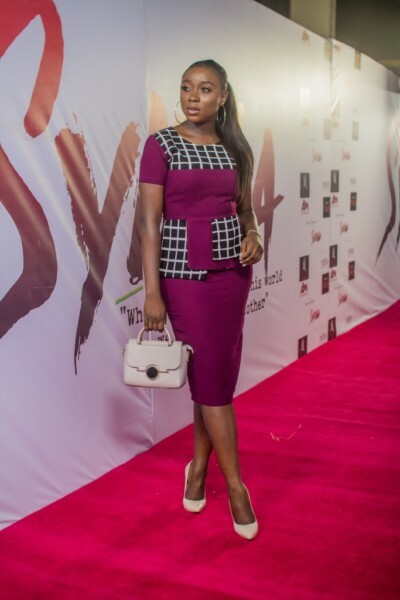 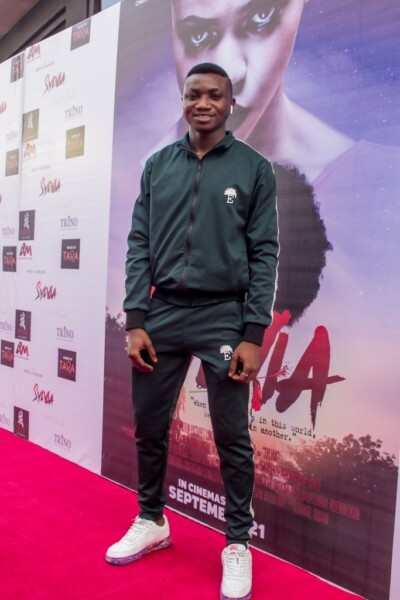 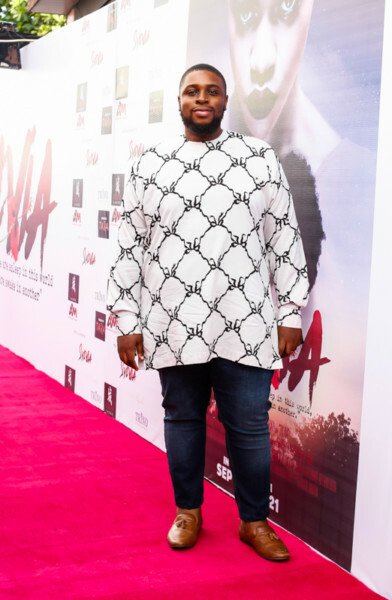 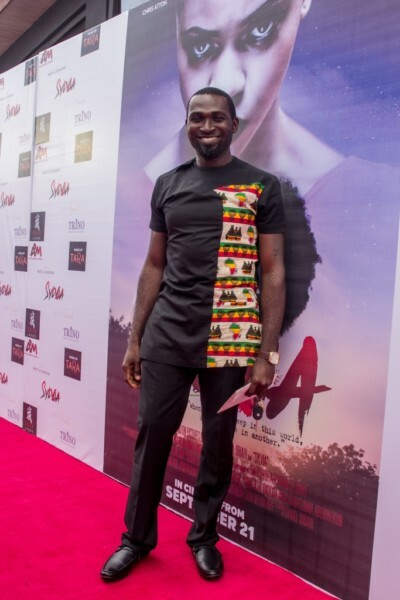 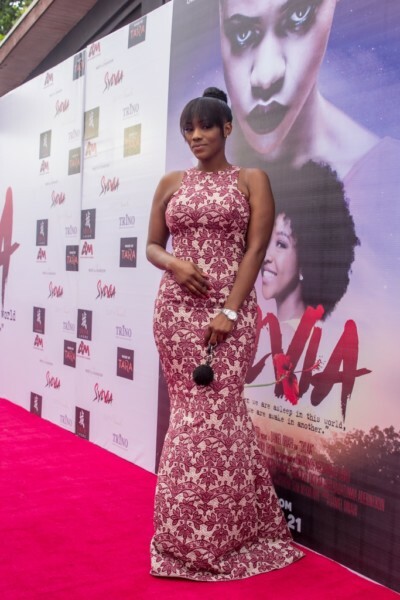 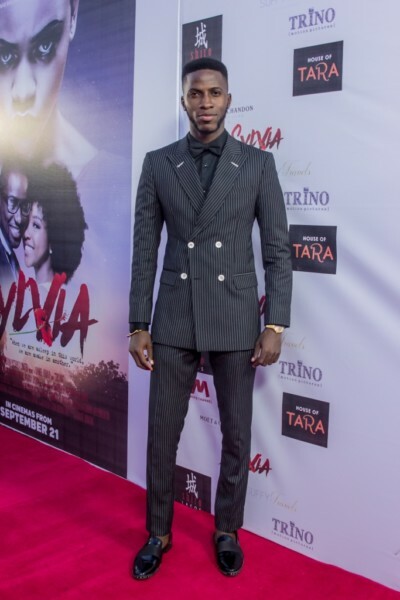 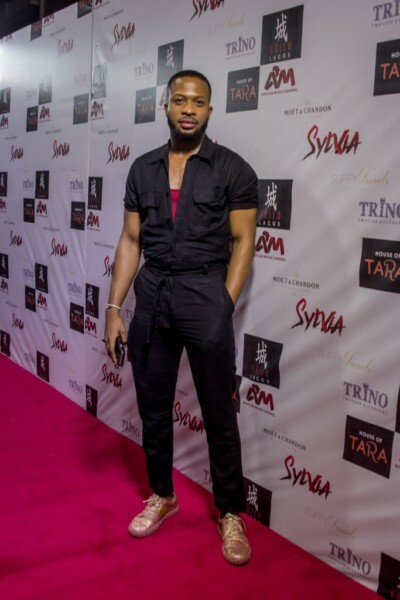 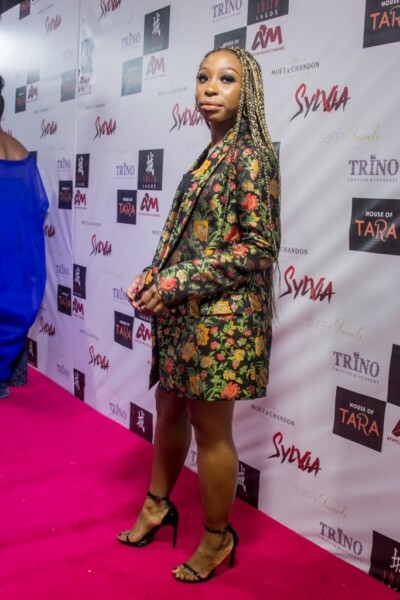 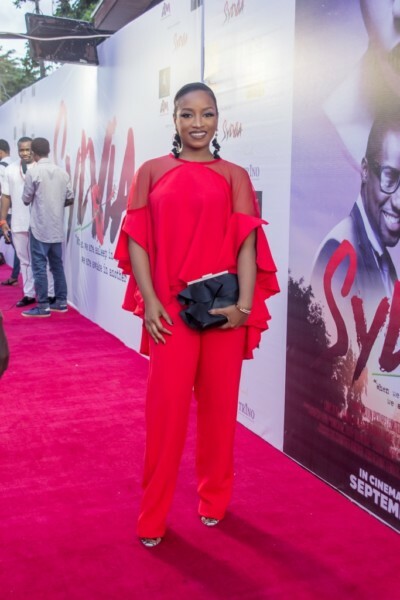 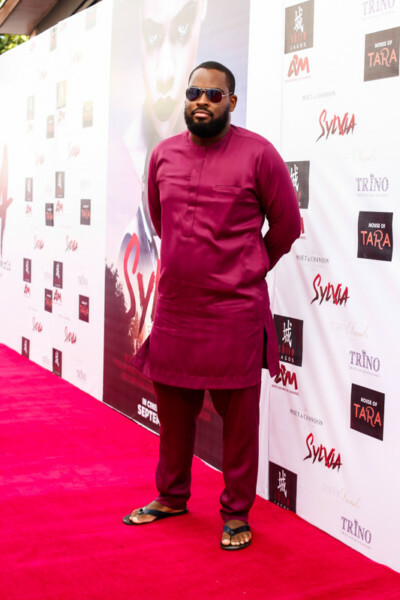 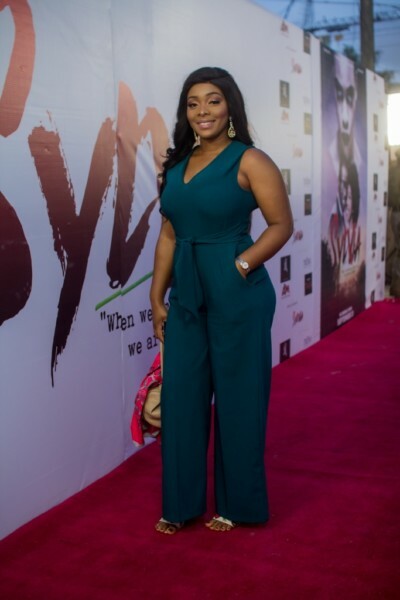 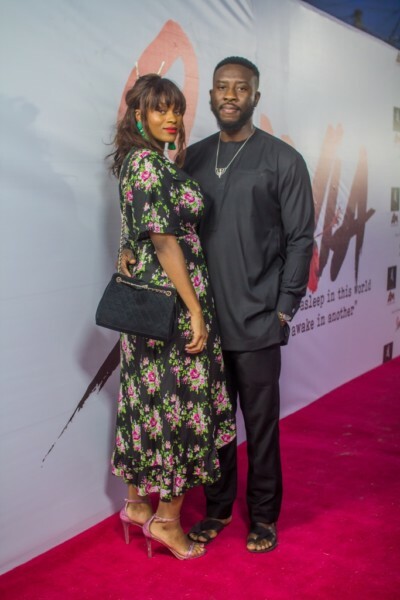 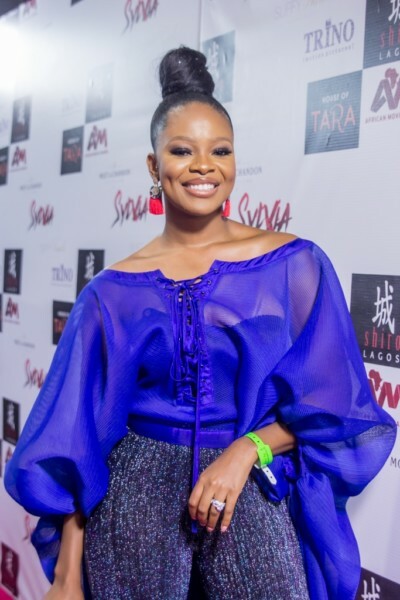 The premiere of the highly anticipated movie “Sylvia” held last weekend in TerraKulture Victoria Island Lagos. 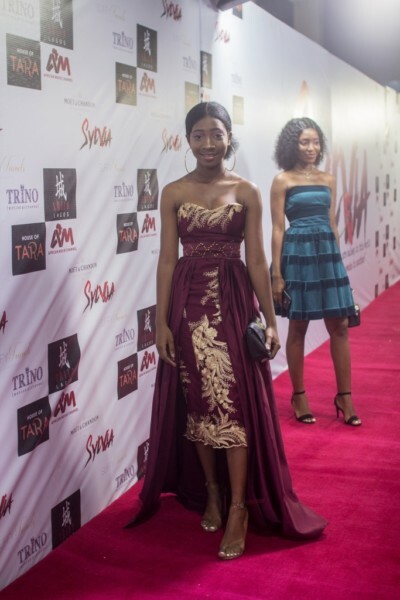 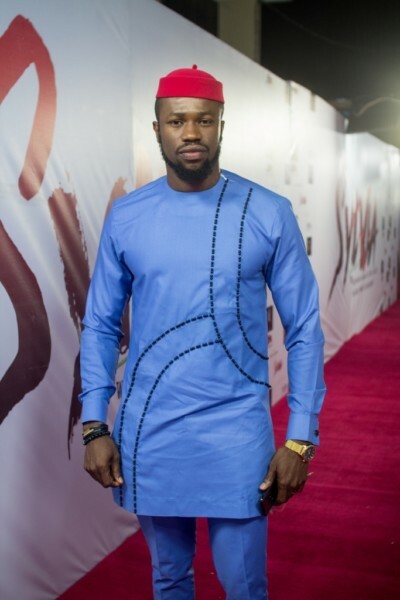 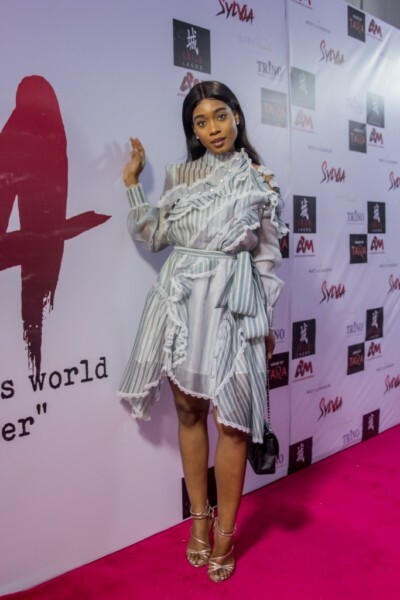 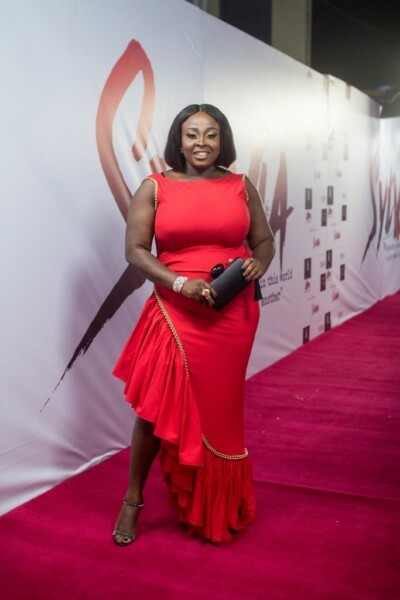 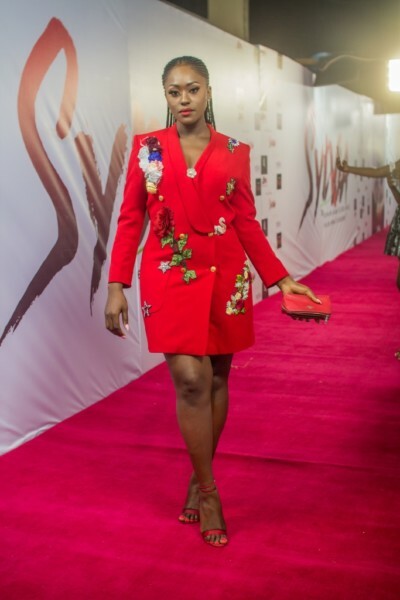 Bringing all the glitz and glam that an event such as this deserves, the cast, friends, family, celebrities, social media influencers and film critics stars stepped onto the carpet with outfits that wowed. 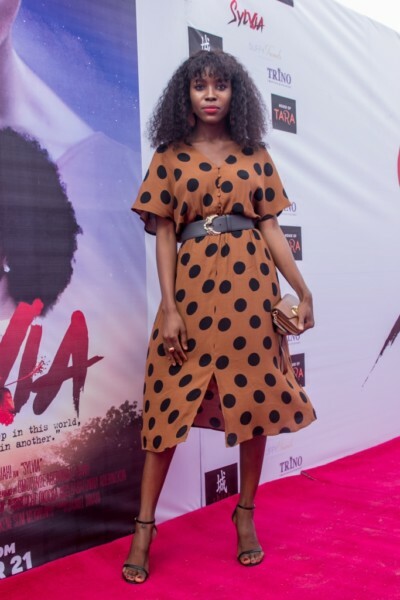 The cast and crew; Ini-Dima Okojie (Gbemi), Zainab Balogun (Sylvia)and Udoka Oyeka (Obaro), Daniel Oriahi (Director), Michael ‘Truth’ Ogunlade (Film Composer), Ekene Mekwunye (Producer), Babatunwa Aderinokun (Executive Producer), Uche Okocha (Co-Executive Producer), supporting actors Lolo 1 andBolaji Ogunmola were all present on the night and beaming with pride at the movie’s reception. 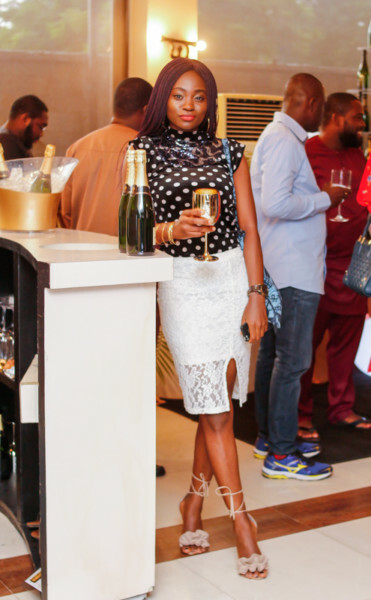 The Funky Brunch Lagos Vol 2 Was LIT – Here’s Proof!